As a blogger you may find you don't have time to take that perfectly styled photo for your text blog post. You have all the text written out but you don't have the perfect image. If you blog between your day job and your family, you may find more often than not you push a post off if you can't find the time to take the perfect image for it. A blog post that has an image is more likely to resonate with readers and more likely to be pinned - because there's an image to pin - or shared on social media because there's something besides a wall of text to look at. A few posts ago I shared with you some stock photos that fit the Boss Babe aesthetic. Today I want to share with you some tips on using stock photos on your website as they can either add to or take away from the aesthetic of your post. Here are some tips for working with stock photos on your blog. If you're posting about a techy thing like an app or about your computer or about a new website you've found you may want to consider finding an image that matches that. An styled image of a laptop or of the style phone you use. A desktop scene, a scene that reflect productivity. If you're sharing your thoughts on meal planning consider finding an image of veggies or of a farmers market. Imagine if you, as a reader, came upon a blog and saw a foodie style image for a post about a new productivity app. If the app has nothing to do with food......you may be confused as a reader. The visual and probably the reason you're reading the post in the first place isn't in sync with the feel or info in the post. So consider the traits of an image that would best suit the post you're working with. In the Boss Babe Stock Photo post I shared four resources for that fun, feminine, entrepreneurial aesthetic. If those images don't suit your blog - maybe you're more simple, less colorful, black and white, minimal - find stock photos that will complement your style. Keeping the first tip in mind, search for free stock images that are both relevant to your post and keep with the overall look of your blog. Consider the story you're trying to tell with your post, don't choose an something that causes a disconnect between the image and the content. I try to find at least 2 to 3 images to work with. Sometimes one will jive really well with your content and sometimes you may feel iffy on an image. Keep your options open and bookmark images that speak to you...you may end up using them later. There are a ton of free stock photo sites out there and your great article can be come just another post if you're not being unique. Keep tabs on the images you've use already (I'm guilty of not doing this!) so that you don't consistently or accidentally use the same images over and over again...or even a few months or years a part from each other! Keep building your library of stock photos. Keep finding new sites. Even consider sitting down one day and shooting a bunch of photos relevant to your blog's theme so that you can have a library of your own to pull from if needed. I did this about a year ago and it really helped me work on some upcoming posts knowing I had images ready for me. Find my free for commercial use images here. In order to make your article better received on social sharing sites like Pinterest, overlay text on your photo that relates to the blog post. Usually this will be the blog title or a shortened, catchy version of it. This is what will draw readers in. Often referred to as a beauty shot, this image will appear at the top of your article (sometimes bloggers will put it at the bottom and encourage a pin...I don't find that flows naturally for me). 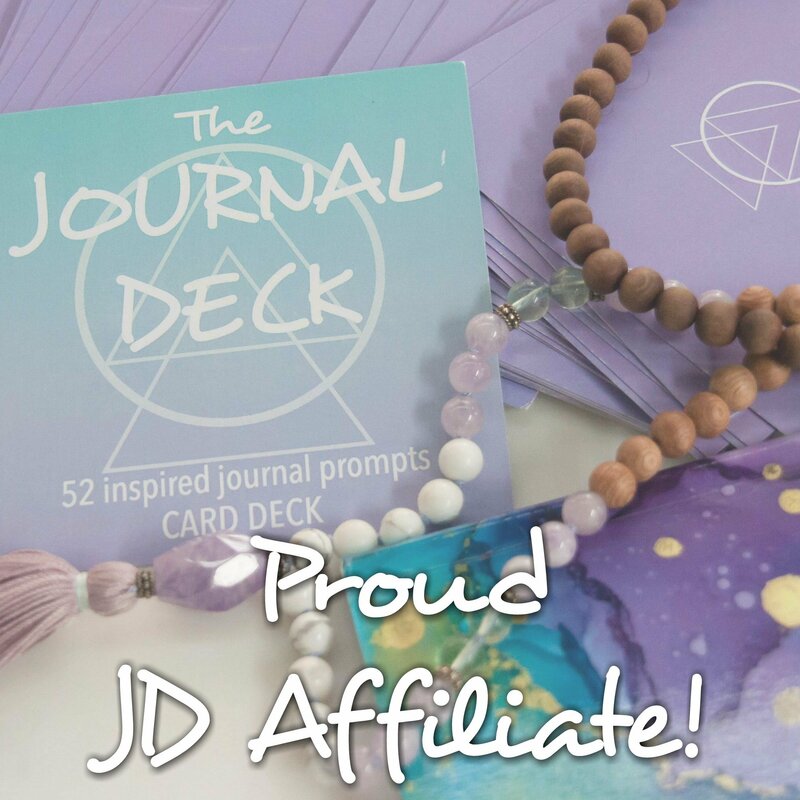 It is here that you want to consider your post and blog aesthetic too - I often decide what words I'd like to emphasize, if there is a number in the title I'd like to stand out, and the layout I'd like the text to look. If you take a peek around the blog you'll see I consistently use one style of text-over-photo for my images. In the What is a Style Guide? post I mentioned a few tips for keeping consistency when it comes to choosing fonts and colors. The app I consistently use to add text to my photos is Phonto. 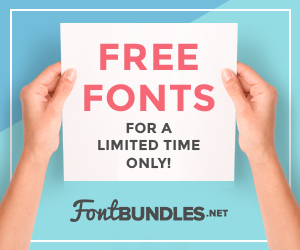 It has a ton of fonts, you can upload your own, and it's no fuss. Perfect for quickly creating that Pinterest friendly image. If you want some inspiration for creating Pinterest friendly images, click here. 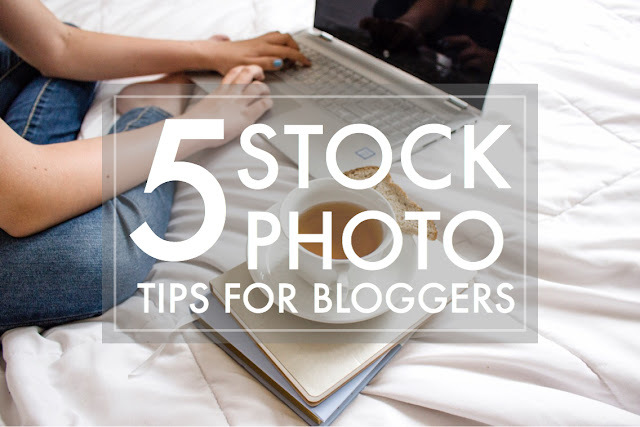 Stock photos can be a creative and helpful resource for bloggers. They can also be sterile, disconnected, and stale if not used properly. 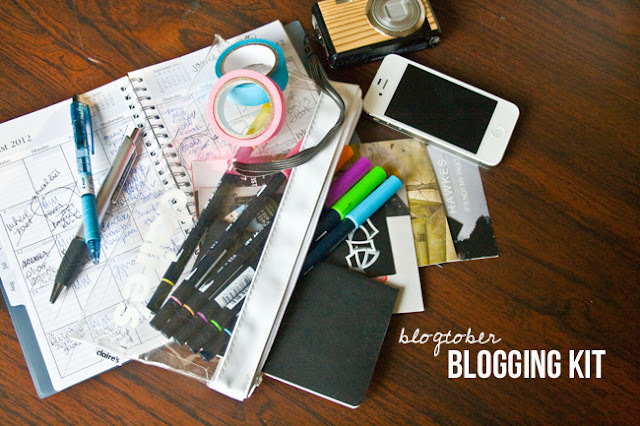 Remember you're developing the aesthetic of your blog and you can be choosy. Don't conform and don't use bad stock photos! I hope this post helped you realize how you can integrate stock photos into your current editorial calendar. What sites are your favorite for stock photos? Do you already incorporate stock photos into your content?